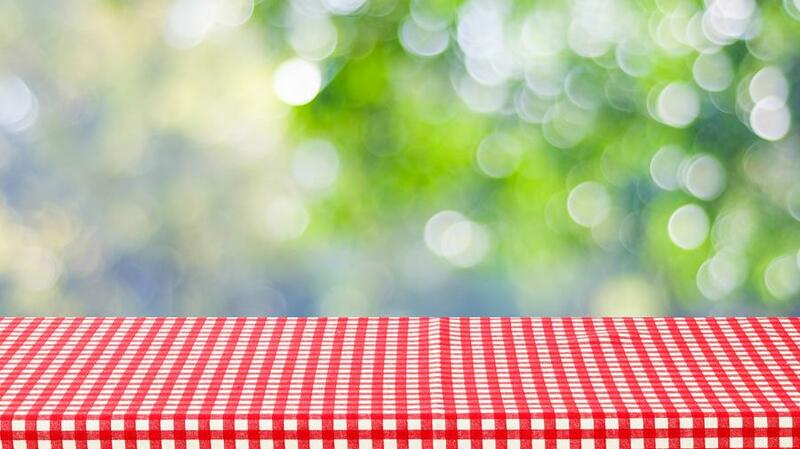 Help us welcome our new students with a picnic on the lawn immediately following second service on August 26. 75 volunteers are needed to provide lunch for a table of 10, and fellowship with our new friends. Be a host at www.pmchurch.org/newstudentpicnic or call 269.471.3543. You will be contacted with details. 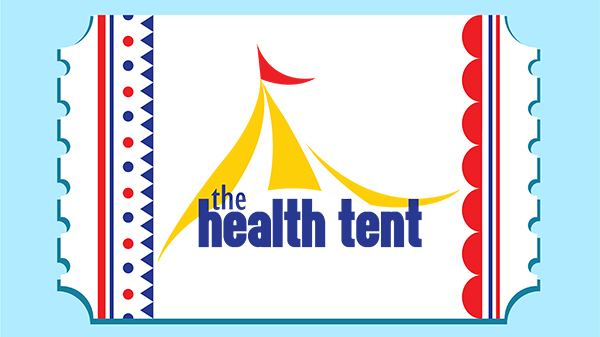 The Health Tent will be at the Berrien County Youth Fair again this year, August 13-19. Please "Like Us" on our Facebook page and also go to www.HealthTent.org for more information. 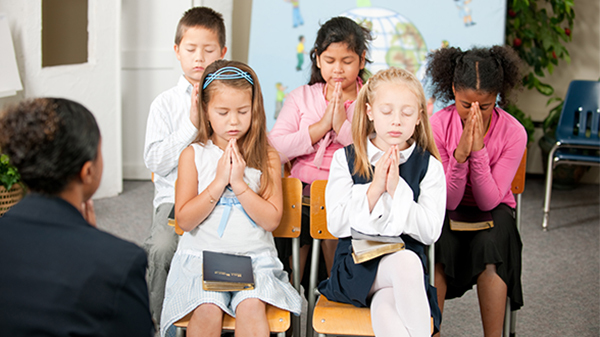 PMC Primary Sabbath School is looking for table teachers and program leaders to volunteer for the coming year. To help please contact Deborah at 574.210.0909 or drpark@andrews.edu.